I am very excited to be able to reveal the brilliant cover for Chronology – coming January 1st 2015 from Curiosity Quills. The art was created by Amalia Chitulescu, and this anthology features short works of speculative fiction from authors such as Richard Roberts, J.P. Sloan, G. Miki Hayden, and sci-fi and fantasy stalwart Piers Anthony. I am also proud to have a story, Strange Flesh, in this collection. 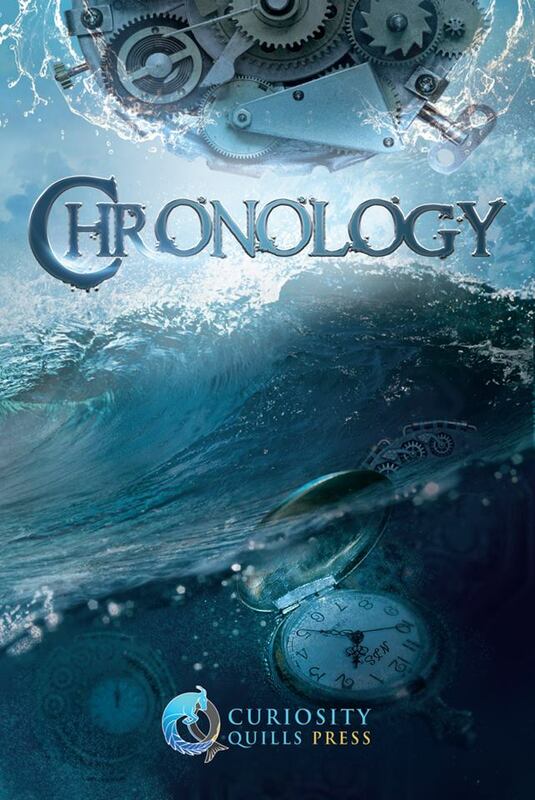 Chronology will be available for pre-order from 12th December.